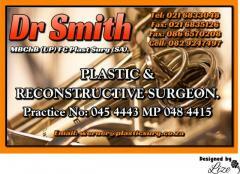 Dr Smith Werner MBChB (UP) FC Plast Surg (SA). 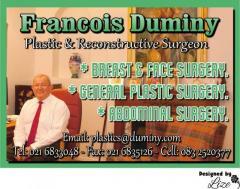 Plastic and Reconstructive Surgeon. Practice no: 045 4443 MP 048 4415. 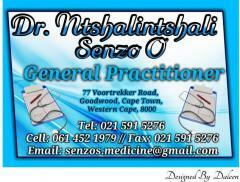 Tel: 021 6833048. 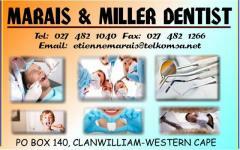 Fax: 021 6835126 / 086 6570208 Cell: 082 9247497. 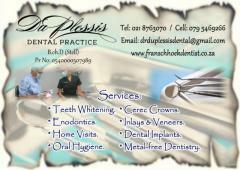 Email: werner@plasticsurg.co.za. 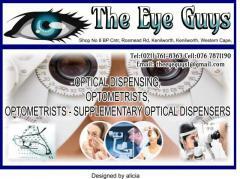 Area: Cape Town / Western Cape.